Do you need a reliable dictation solution you can take with you wherever you go? With a Philip dictation app license for Android, Apple, Blackberry and Windows products, you’ll be able transform your mobile device into a wireless dictation recorder. Enhance your productivity from any location, whether you’re at the office, on an airplane, in a hotel room or even at home. The Philips Recorder App for mobile devices integrates seamlessly with Philips SpeechExec software, allowing you to more efficiently manage and control your workflow. Enjoy the flexibility of being able to decide how you want to work. You will also avoid having to invest in separate dictation equipment or waste time uploading dictation recordings. Turn your smartphone into a wireless dictation recorder that works wherever you are. Decrease turnaround time and increase personal productivity with wireless transfer from your home, the office, a plane, or anywhere else you need to record and send voice files. Send recordings directly to your SpeechExec transcribe to-do list via email, FTP, SpeechLive or directly to your company network. Why Purchase Your Dictation App From dictationstore.com? 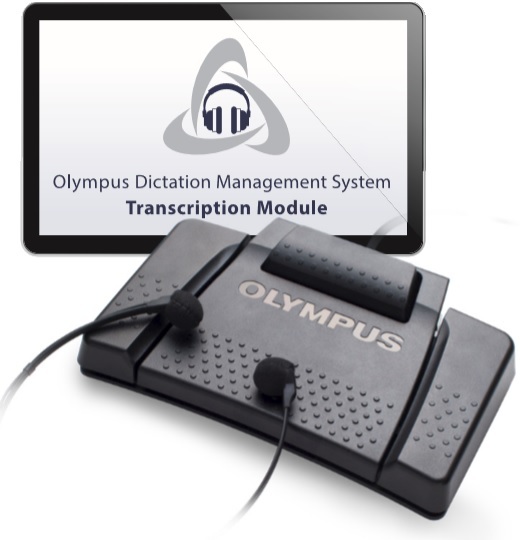 Dictationstore.com has more than four decades of experience in providing reliable dictation solutions for physicians, attorneys and other professionals, as well as advanced transcription products for office assistants, secretaries and home-based transcriptionists. We’re proud to offer the current lineup of Philips dictation, transcription and speech recognition hardware and software solutions, known for their ability to boost productivity and enhance overall document quality. As a dictationstore.com customer, you also get the benefit of complete support from our capable technical staff who are trained and certified on the various Philips products we sell. 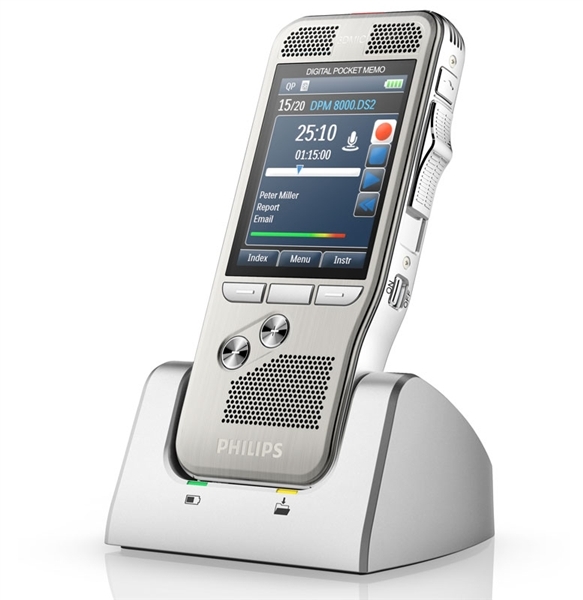 Order your Philips dictation app license for Blackberry, Apple, Windows or Android devices from dictationstore.com today. Your 1 year subscription will be activated within 24 business hours of placing your order. You can download the app from your app store and sign up for a free trial of dictation hub anytime. Operating systems: Philips SpeechExec dictation recorder for Android has been tested on the devices above, but should be compatible with all Android devices that run OS 4.2.1 and up. Average Customer Review: 4.5 of 5 Total Reviews: 5 Click here to write a review! Works great. Justin does an excellent job!! We really like using our Phillips Dictation app. It beats having separate equipment for dictation. It is a very user friendly App. My assistant tells me it is very clear dictation that comes across to her. I would definately recommend this product. Great App. I don't need to worry about finding my digital recorder or uploading the recordings. I just use my iphone and press send! The app sends me a confirmation email and the recording to my transcriptionist. © 2014 Dictation Store. All Rights Reserved.